NISD Sam Rayburn Middle School consists of 3 new elevated plan slab foundations for a new library, band hall and a two-level gymnasium. These additions are being constructed on an active campus. 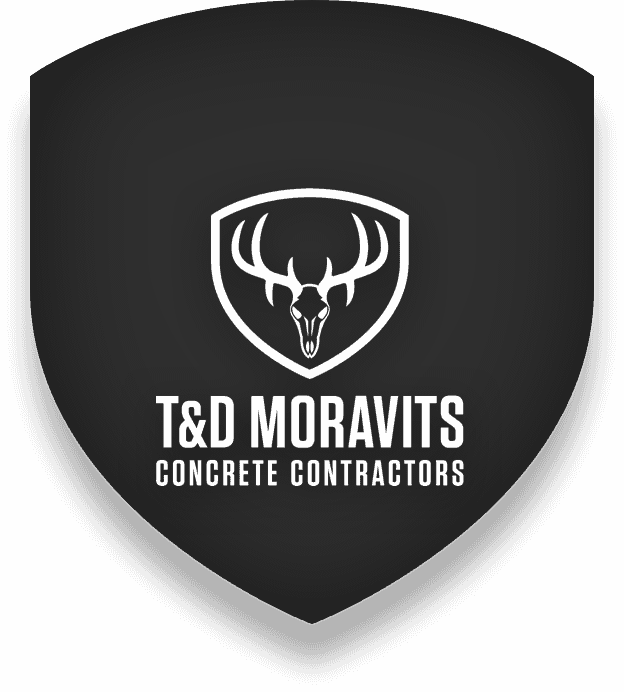 T&D Moravits coordinated our work schedule with the general contractor and school district to minimize noise and traffic impacts to the existing school operations. 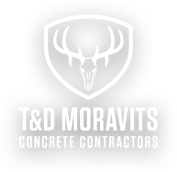 T&D Moravits has worked closely with the general contractor to find ways to expedite the schedule by working in multiple areas and bringing in additional manpower and materials to better the contract schedule.